VICTORIA – The Forest Practices Board will examine the activities of Western Forest Products Inc. on tree farm licence 39, in the Campbell River Natural Resource District, during the week of July 23, 2018. Auditors will examine whether harvesting, roads, silviculture, fire protection and associated planning, carried out between July 1, 2017, and July 27, 2018, met the requirements of the Forest and Range Practices Act and the Wildfire Act. Tree farm licence 39 is made up of four geographical areas called blocks. This audit will examine activities in blocks 2 and 5. Block 2 is located northwest of Campbell River, near the community of Sayward, and Block 5 is located about 65 kilometres north of Campbell River, on the mainland coast. In the past year, Western Forest Products Inc. has harvested approximately one million cubic metres of timber from Block 2. 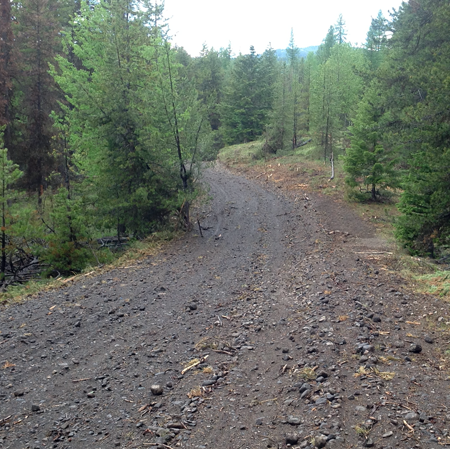 While there has been no recent harvesting in Block 5, auditors will examine roads and silviculture. Once the audit work is complete, a report will be prepared, and any party that may be adversely affected by the audit findings will have a chance to respond. The board’s final report and recommendations then will be released to the public and government. The Forest Practices Board is B.C.’s independent watchdog for sound forest and range practices, reporting its findings and recommendations directly to the public and government. The board audits forest and range practices on public land, as well as appropriateness of government enforcement.